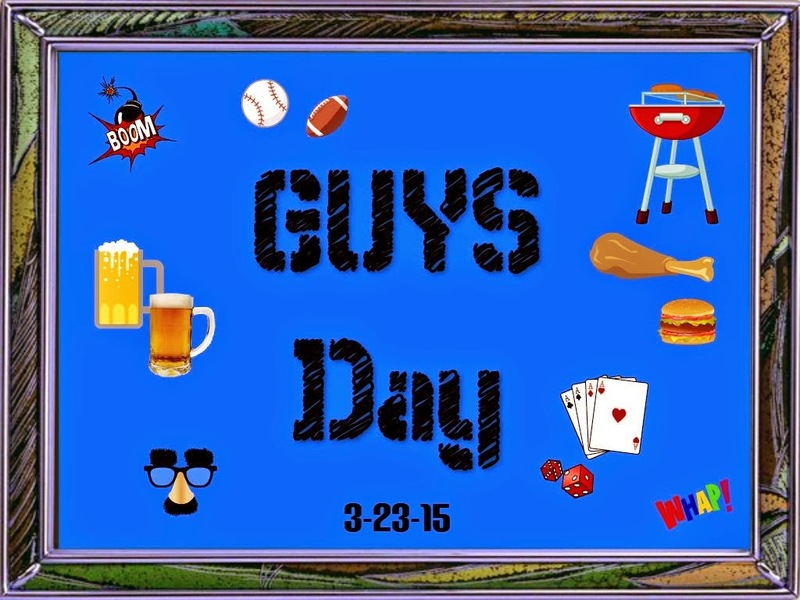 Welcome to this weeks Movie Day!Now get comfy and grab your popcorn and snack and get ready to enjoy the show! This is me having fun in the garden a couple of weeks ago! This is from Tuesday's adventure! And this is one of my pals,she's called Hazel.I just had to share her with you! That's all for this week,now don't forget to send me your video links at [email protected] so you can join in my movies days. 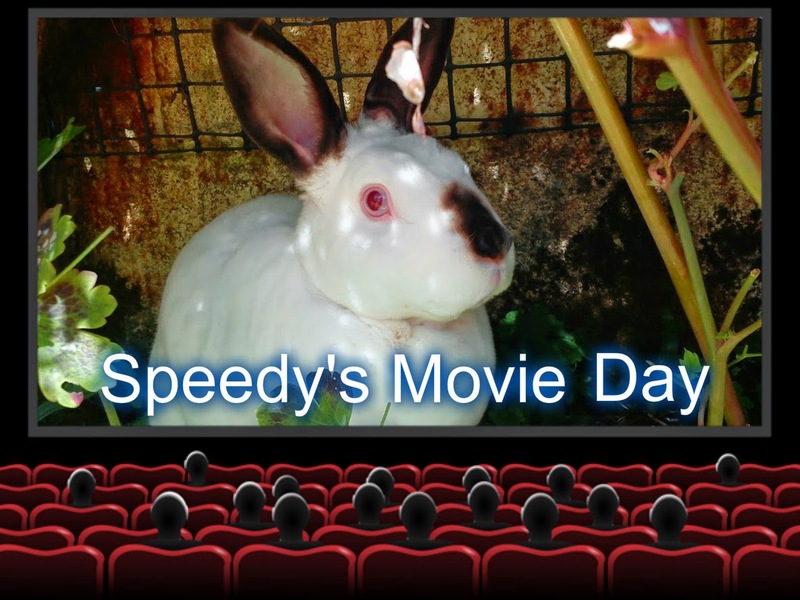 Great movies today Speedy and your friend is just as adorable as can be! You have the best movies Speedy, they make us smile! Want to know when the evening showing is please ? Enjoy the mild sunny weather Speedy we are so lucky. Have a tremendous Thursday. You wouldn't like eating our grass at all. We're in the desert, so what we have is AstroTurf. Speedy just HOW do you keep your furs so nice and WHITE??? That must have been a GOOD treat that your dad gave to you. You are a real lucky rabbit Speedy. You have a safe place to run, play, explore. I luffs watching your videos Speedy! So....Mom makes it kinda hard for you to get out by yourself to munch and do your business....does she always have the flashie beast?.....That Hazel...she could be the energizer bunny! That Hazel is quite a busy bunny! Loved seeing you enjoying your day, and your treats! Wow! Speedy! I just LOVE to see your fluffy little tail bouncing! And Speedy, my hairy slobbery sister Cinnamon has some questions.... Does yous heel - like a dog when yous out walking? and Does yous makes any noise when yous sees other animals? O I like it how careful you took the treat... think I want one too now... :o) and your friend Hazel is like an agility bunny, how cool! Looking good Speedy! And Hazel too! Hi Speedy, What a cool garden you have! You're in New Zealand...yes? It must be summer there. The snow is melting here and we can see brown grass...whoopee ding! Hazel seems rather excited and frantic. She'd fit right in here...cause I get that way too. I love to run throughout the hall...I could chase Hazel and she could chase me back.